According to a blog published by Donald Mclntyre, the main developer behind the current development of Ethereum Classic, a meeting was held between the developers of the ETC platform to discuss the proposed hard fork of Ethereum Classic called Atlantis. 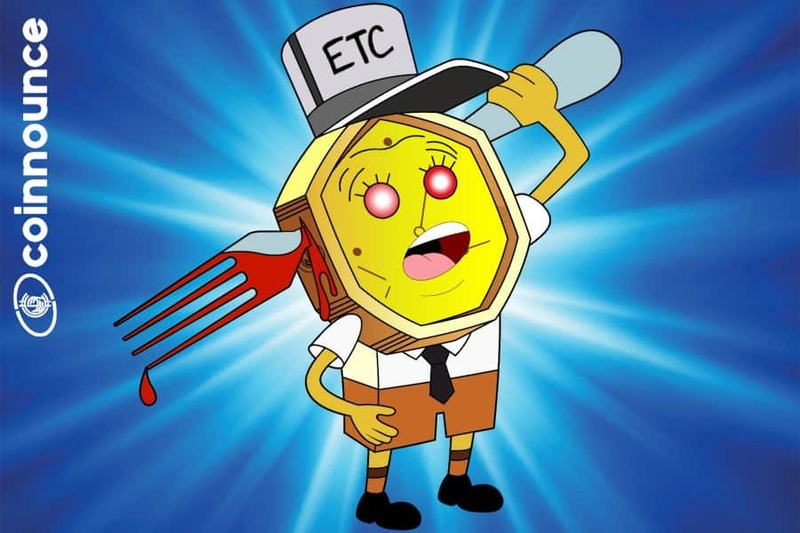 The hard fork is a part of the ECIP or Ethereum Classic improvement proposal 1054. Adding Byzantium Ethereum Virtual Machine opcodes. To include that involve addition and scalar multiplication” for calculating some functions related to Ethereum Classic, and other methods of calculation that involve modular exponentiation. To Include those that involve addition and scalar multiplication for calculating. The development team of Ethereum Classic has proposed 6 major changes in the upcoming hard fork which have been set open to discussing amongst the wide community of ETC. The Atlantis hard fork was suggested to occur on block number 8,750,000 on the mainnet of Ethereum Classic. It was suggested by a member of the ETC development team, Zac Mitton, that risk or reward ratio that states trie clearing might represent because it is not affecting compatibility with Ethereum should be analyzed and the advantages in the reduction of the state size look marginal in comparison to some of the risks while connecting these changes to the other Ethereum Classic improvement proposals. Most of the members of the development team gave their consent for having a quantifiable advantage of the state trie clearing and analyzing it ahead. Zac Mitton also proposed for running a script for quantifying the state size reduction in Giga Bytes and getting back with a conclusion. The members of the development team have planned to follow up on the topic i.e. state trie clearing in the upcoming weeks and find a conclusion of whether it should be implemented or not. Members such as Cody Burns affirmed on the decision of agreeing that if the state trie clearing were not implemented in the hard fork, they would still support. Additionally, Other Ethereum Classic Improvement Proposals included changing the current Proof-of-Work based algorithm. The developers also discussed the changes that were implemented during the recent hard fork of Ethereum (Constantinople).